Damiana is a relatively obscure plant that is a Native of Mexico, Central America, selected parts of South America, and a great area of the West Indies. It is a small shrub that grows to about one to a maximum of two metres tall when left to its own devices in ideal climes. It is highly distinctive for its strongly aromatic leaves, which are notable for its dentate (serrated) edges. It is also known to produce small, strongly fragrant pale yellow to off-yellow flowers and purpulish to purple-black fruits, both of which exude a strongly fig-like flavour and aroma. Long used as a medicinal plant by various indigenous peoples of South and Central America, it later became a trade good in the West Indies and something of a staple of early pioneers within its native area and well outside it as raw material for medicine, beverage, and even food. Damiana seems to have "surfaced" in the developed world some time around the 1860's - and the plant has over 140 years' recorded history of use in herbal medicine. Many orthodox physicians of the later 19th century testified in their medical journals to its efficacy as a sexual tonic and restorer of libido. Damiana is not mentioned in Culpeper's 1801 "The English physician enlarged: With Three Hundred and Sixty Nine Medicines made of English Herbs That were not in any impression until this." Damiana has a long history of usage as both food and medicine since prior to the Spanish Conquest of Mexico. The native First Peoples of Mexico wildcrafted damiana for various reasons, although it revolved mainly around its use as a food (its fruits, when ripe, smell and taste strongly of figs) and as an integral part of their native spirituality. Various Mexican Native Americans have employed the fresh or dried leaves of the plant as medicine, with its most telling use being as an aphrodisiac. It was once believed by the natives to help increase and improve vigour for both male and female partakers of it, and to greatly enhance overall libido and 'lasting power'. The earliest records of the use of damiana seem to have come from the annals of Spanish missionaries who recorded how the natives would brew tisanes from the leaves and drink it as an aphrodisiac. It is primarily due to its aphrodisiacal use that the consumption and employment of damiana persists to this day. Outside of this usage, damiana leaves have also been brewed by the natives as a soothing, sedative drink, generally taken at the end of the day's labours. It has been shown that damiana possesses anxiolytic properties (anti-stress, anti-anxiety), and if consumed in moderate doses may help individuals recover from the ravages of stress. If very mildly decocted or infused beverages with damiana may also be drunk as a digestif which can help to promote digestion and increase the body's rate of nutrient assimilation, while slightly more potent preparations act as a diuretic or a laxative. Moderately strong brews of damiana have also been given as a remedy for spasms, tremors, and palpitations due to its mollifying and soothing effect on the body, in part thanks to its mild hallucinogenic properties. This was noted by both the natives and early westerners who employed the plant, often in conjunction to other narcotic plants such as the coca plant (Erythroxylum coca). Strong brews of damiana leaves were also employed to aid in restful sleep - a use which was very popular well beyond its native area of employment until well into the early Edwardian Period. It is believed that damiana may possess adaptogenic properties that improve the overall health and vigour of one's person with continued, moderated usage. This property is what may have given rise to a number of patent medicines which came about in the mid to late 1800s which featured damiana and a trove of other medicinal plants. Among the most well-known patent medicines of the 19th century which contained damiana is Pemberton's French Wine Cola, which lists it along with coca and other herbs and spices as part of its key flavourings. Pemberton's Wine Cola is the forerunner and ancestor of the now world-famous Coca-Cola, which, unlike its predecessor, has done away with damiana and its other herbal constituents, in favour of artificial and natural flavourings. 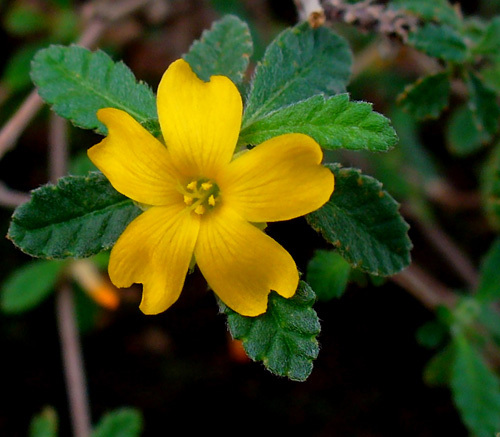 In the light of its use as a flavouring in beverages, damiana has also been used in the liquor industry to flavour various drinks, and has been employed as a type of (or alternative to) Triple Sec. Today, various craft-made liqueurs have also been made using damiana ang a mixture of other essences, and is generally very popular in Mexico and its surrounding territories. For a time, very strong brews of damiana were marketed during the late 1800s to early 1900s as an 'energy tonic', generally combined with kola nut (genus Cola), caffeine, or sugar along with other herbs and essences. Today, damiana is still employed in areas where possession and usage is legal, either as a sedative, a relaxant, or as a natural anti-depressant. Continued intake of moderate doses of light to moderately strong brews of damiana (or otherwise, by the intake of encapsulated leaves or extracts) has even shown to improve the overall health and immunity of individuals. It plays a minor role in Traditional Chinese Medicine, where its flowers are typically used to create tonic wines along with a slew of other herbs and spices, said to help delay ageing and assist in longevity, promote overall wellness, increase libido, and treat various neurological diseases. Damiana has even been promoted as an anti-diabetic remedy due to its capacity to lower and stabilise serum blood sugar levels in diabetic patients, as well as a means to help promote weight loss among obese individuals (often when combined with yerba mate [Ilex paraguayenis] and guarana seeds [Paullinia cupana] or oolong tea [Camellia sinensis, wu long-style preparation]). 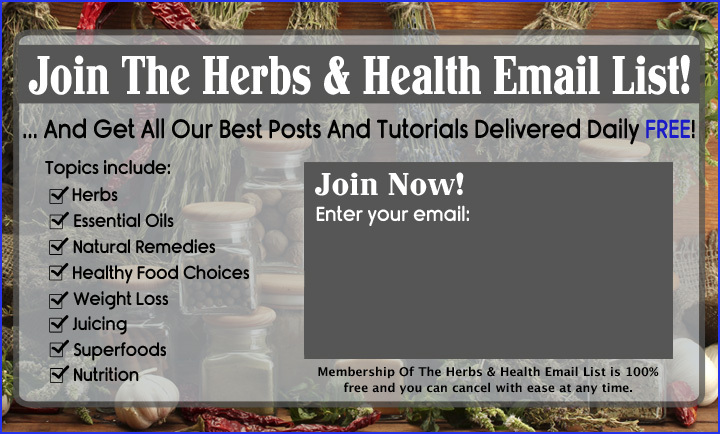 Due to the various benefits of damiana, a number of health products, food supplements, and an entire range of natural alternative remedies have been developed from it. Damiana was once a very important plant for the Aztec and Mayan peoples, who employed the whole plant for various esoteric purposes. It was employed by the native shamans as an entheogenic hallucinogen, often taken at very high dosages for very short periods of time to elicit a high not unlike that felt when one partakes of cannabis. It is said that this intentional overdose of damiana, often taken into one's person via fumigation, is enough to grant the shaman 'visions', although due to the fact that damiana is less potent than cannabis, such claims may have been wildly exaggerated by the missionaries who report such usage among the natives. It can be assumed that it only possessed a mildly hallucinogenic effect, enough to allow the consciousness to transition easily from one state of being into the other, but not strong enough to actually warp one's perception of immediate reality. The fruits of the plant were given as offertory items to deities, while the leaves and flowers were burnt as incense both to call upon, and to appease the many violent and blood-thirsty gods of the Mesoamerican pantheon. While damiana is relatively safe if consumed moderately even for prolonged periods of time, its slightly hallucinogenic properties, intake of very potent preparations of damiana is not advised. Damiana poisoning by excessive use has also been reported, with overdoses generally resulting in convulsions, vomiting, tremors, excessive salivation, and rapid erratic eye movements. It is advised that one not exceed more than one hundred grams of ingested damiana per day, since as little as two hundred grams of damiana taken internally can result in an overdose. Because it helps to lower blood sugar levels, individuals who supplement on damiana must constantly monitor their serum blood sugar levels lest hypoglycaemia occur due to excessive consumption of damiana. As a general rule of thumb, damiana should not be given to pregnant or nursing women (as it has had a history of use as an abortifacient) or children - for general safety reasons. "Journal of materia medica, Volume 14" (1875) p.264-5. 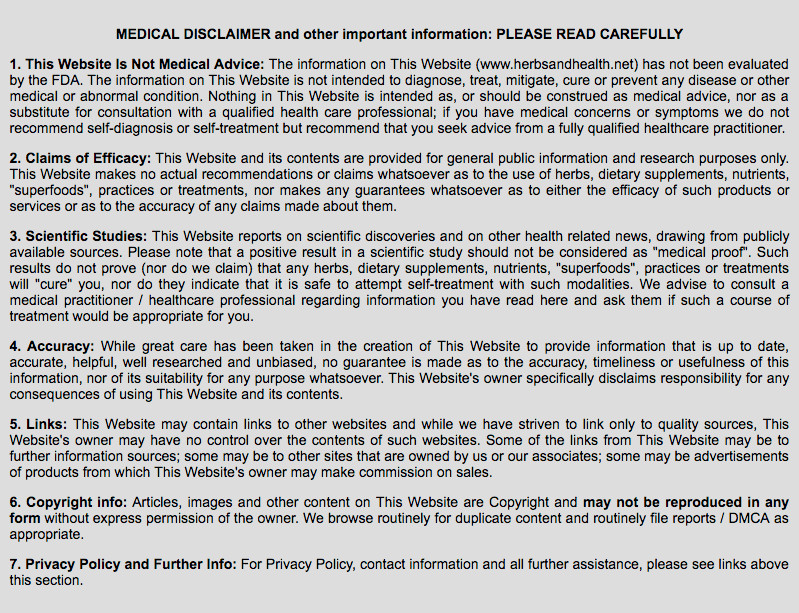 Note - the information on this website is not medical advice, has not been evaluated by the FDA and is not intended to diagnose, treat, cure any disease.